In today’s world, credit cards are the lifeblood of modern businesses. Customers like credit cards because it saves them a trip to the bank or the ATM. Most medium to large brick and mortar and online stores accept credit cards. However, the decision to accept credit cards may be more difficult for smaller business. Most customers prefer to pay by card because consumers want to choose the method of payment that’s most convenient and beneficial for them. Credit cards are not only easy to use in a variety of capacities, but many cards offer points, mileage, or rewards that further encourage the cardholder to use their credit cards whenever making a purchase. It also makes it easy for personally bookkeeping your transactions made on the card. 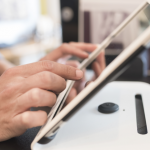 Another perk about businesses accepting credit cards can be processed electronically and settled quickly, with proceeds typically deposited into your bank account quickly and efficiently. This means no more waiting for checks to clear, no more billing and waiting to collect from your customers, and less cash to handle. Lastly, this way, customers tend to spend more money. Shoppers like being able to complete transactions quickly and easily without having to write a check or run to the ATM, which limit their expenditures to their available funds. Studies have indicated that customers tend to spend more when they’re paying with credit cards, especially in regards to impulse purchases. What Card Payment Solution is Right for My Business? What are the Risks Associated with Different Forms of Payment? What contract terms should I seek? 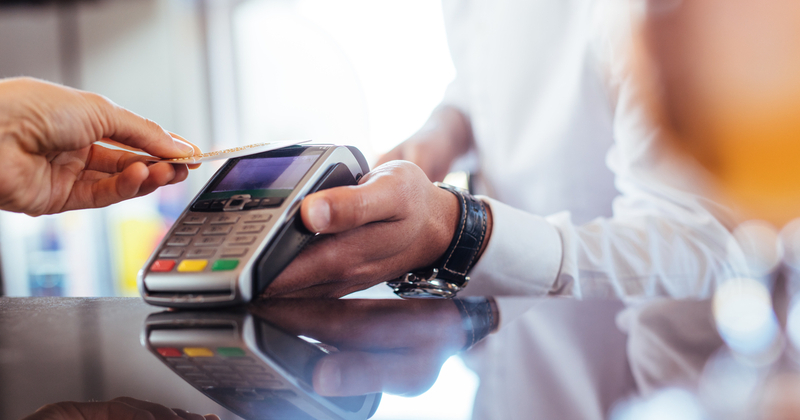 Certain things to consider avoiding are monthly minimum processing fees and solutions that only have 1 option for card processing, otherwise you will be charged the difference as a fine. You also want to be aware of terminal/ equipment leases and contracts that renew for more than 1 month at a time. As far as contract terms, month-to-month contract terms of $0.00 early cancellation fees with most service agreements last about 3 years. 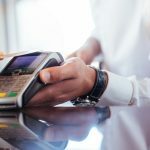 No business owner likes paying credit card processing fees however, offering the payment options your customers are asking for seems like it makes good business sense.